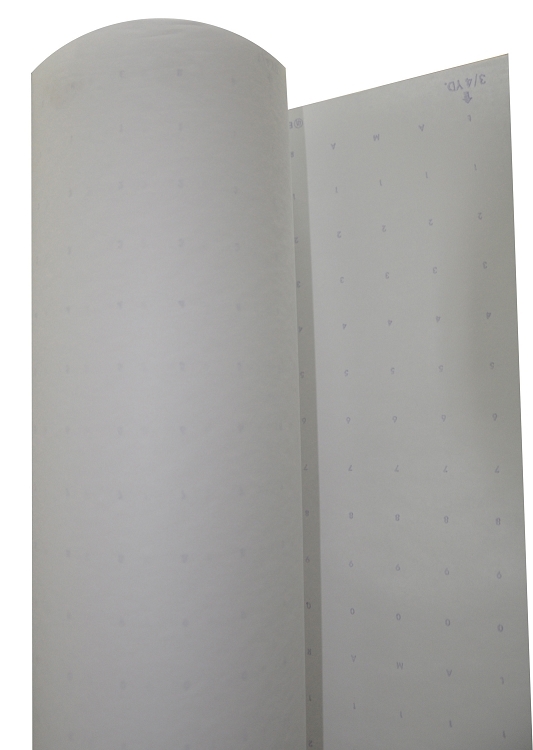 Feature: Single-ply dotted marking paper has a smooth, bright white surface with a 1" high contrasting dark blue number guide. 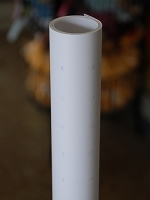 Feature: This dotted marking paper is just thin enough to become translucent when placed overtop a pattern for copying. I love my roll of alphanumeric dot paper! It came in good time in the mail and I have enjoyed trying out "the real deal" as far as pattern paper goes! Quality is what I expected. Recieved my shippment with in a few days. Will order again when I need too.